Treat your best friend to some home-cooked treats (s)he’s sure to enjoy with these 130 delicious recipes! 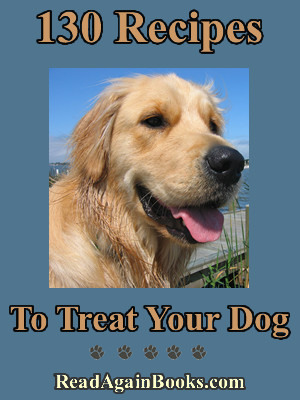 This great collection of recipes features 130 tempting and tasty treats for your dog. File Size : 340kb approx.